CCI teams with the Gresham Development Council in An Immersion Experience for Educators. Cascade Controls is teaming with the Gresham Development Council, and Work Systems to host area teachers, counselors and education leaders. 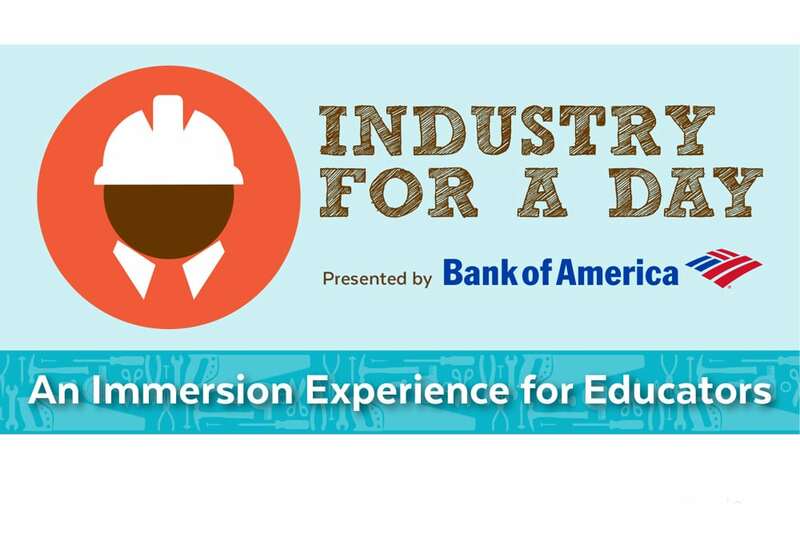 The goal will be able to present CCI in a hands-on immersion event centered on manufacturing and construction pathways at local industry sites. With career opportunities in manufacturing and construction are abundant through the local talent needed to fill these high-skilled, family-wage jobs. Cascade Controls Inc. is excited to participate in this event as we can help provide some a teaming approach with educators as the requirements in the technology field are always evolving.